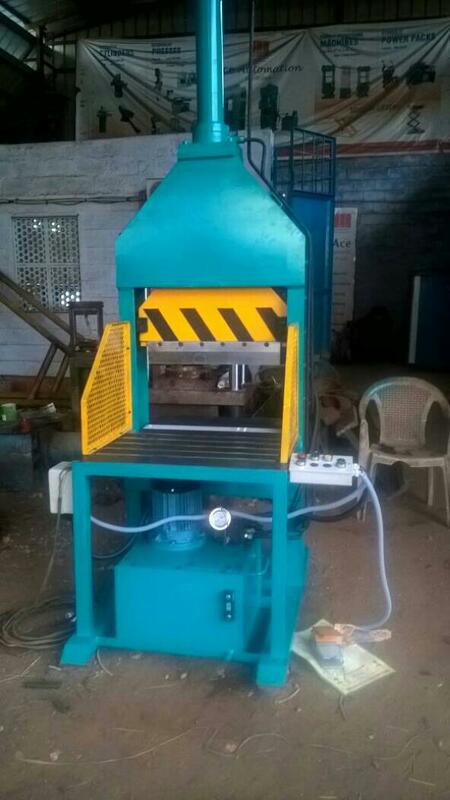 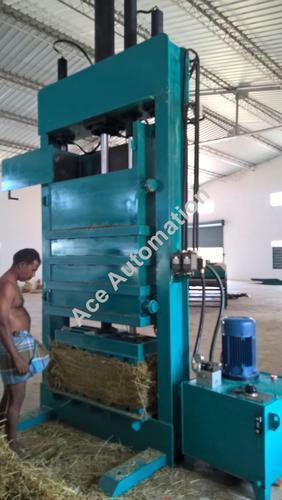 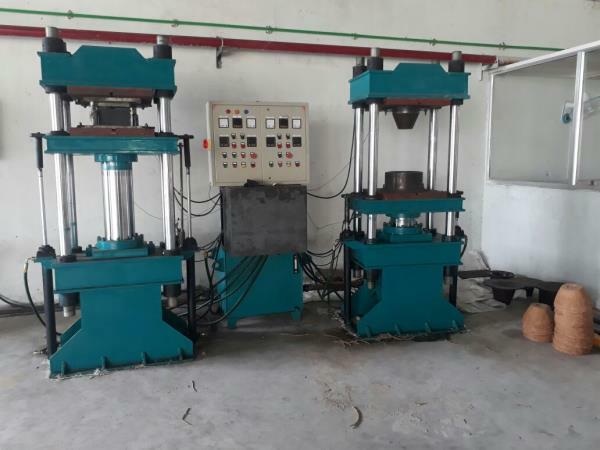 We are leading manufacturer of Heavy Duty Baling Press in different capacity. 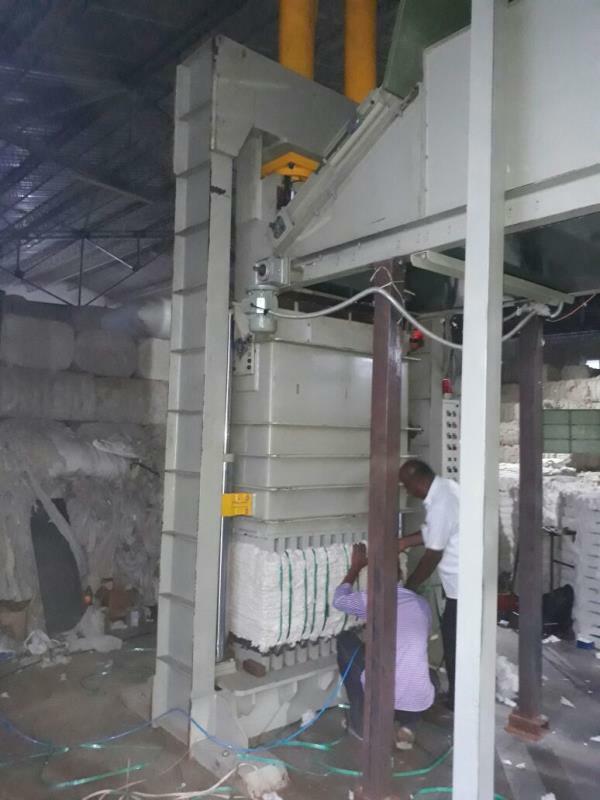 Our machines are working in all over India in reputed spinning mills. 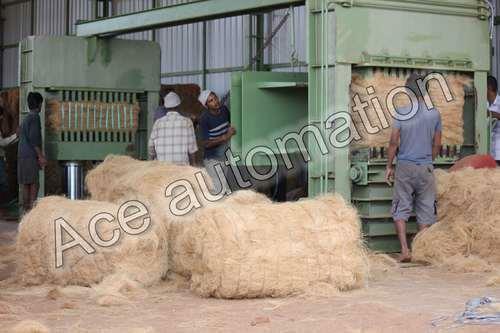 We are welknown as timely service and delivery in spinning industry. 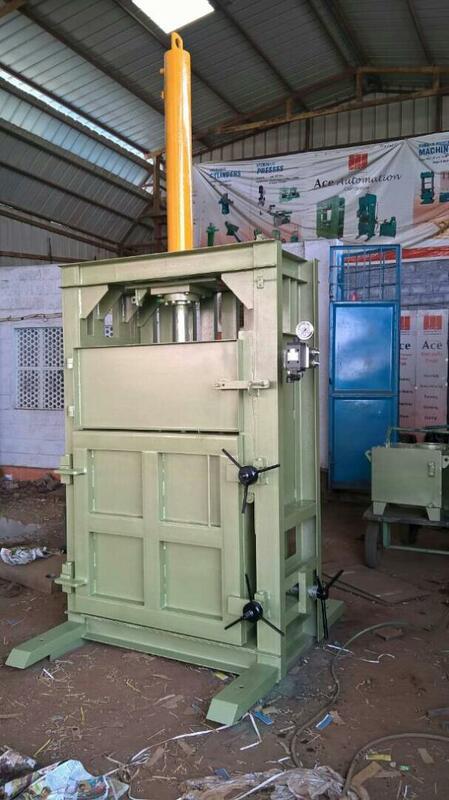 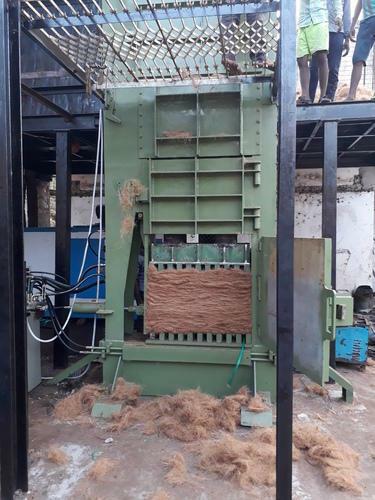 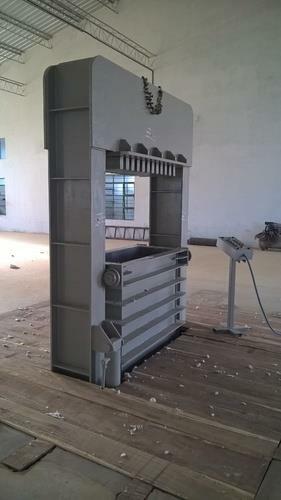 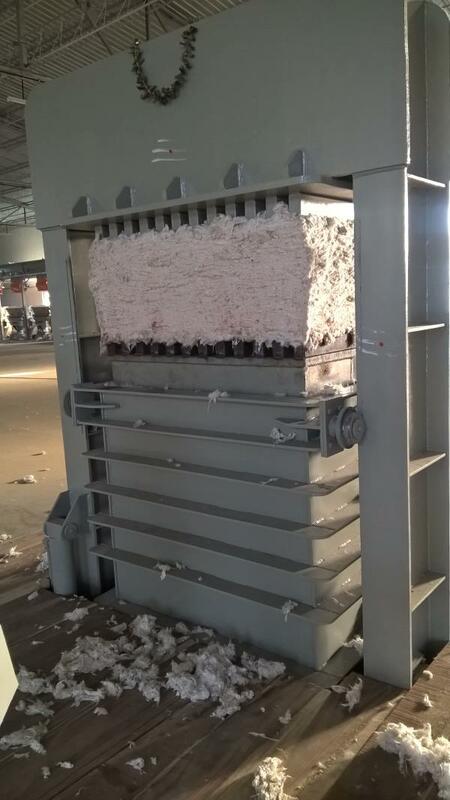 We offer a box lifting baling press machine, heavy duty baling press for cotton industry.